OMG Posters! 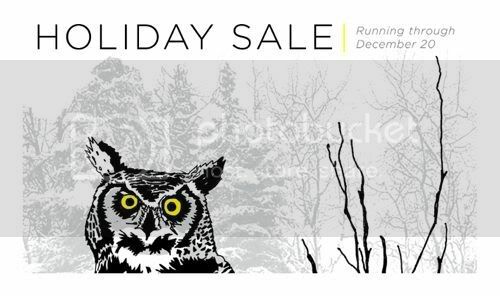 » Archive More Holiday Art Sales - OMG Posters! There are a couple more holiday art sales I thought you might want to know about. First up, Tiny Showcase has slashed the prices on almost every print they have in stock, with pieces starting at just $10. This will last till the evening of December 2nd. Secondly, Nate Duval is having a holiday sale through December 20th. Till then, you can snag over 40 items from Nate’s store at super low prices. Check them out, Tinyshowcase.com and NateDuval.com.